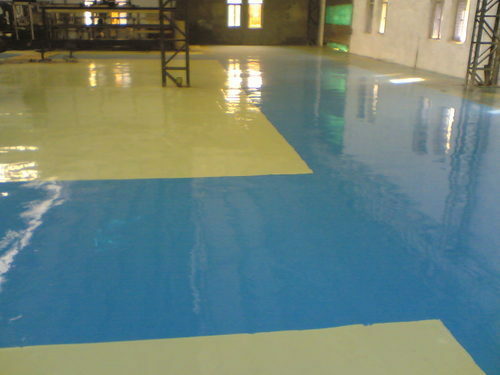 Epoxy Coating also is one of the most widely used and demanded services of our company which we are providing to our clients in almost all the regions of the country. These epoxy coating services not only prevents the concrete from chemical corrosion, chemical deterioration and wearing out but also provides an excellent anti-abrasive and waterproof surface to the applied area. These epoxy coating services are widely being used and appreciated by our clients in different regions of the country and are also available at the very commercial range of prices.